We marketers say “content is king” and then pound away at the keyboard to put out the Next Great Post. Yet, while content is important, that hardline motto sometimes leaves a lot left unsaid. 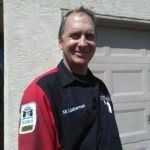 Today’s post, from blogger David Lieberman, discusses personal blogging, which may not seem to fit some of you, yet consider the purpose of your own company blog as you read. Isn’t it to reach out to your readers, to be professionally personal? Think of the type of content you’ve been putting out. Where does it rank in terms of audience retention? Content is all well and good, but what really keeps the audience coming back? Find out, in today’s very pointed guest blog. It has been said ad infinitum and it echoes in our minds. We think that it means that beautiful writing, fresh ideas, a unique perspective, consistent quality and regular posting will be rewarded. What many personal [and business] bloggers don’t realize is that “Content is King” is about Search Engine Optimization: The Golden Rule of SEO. 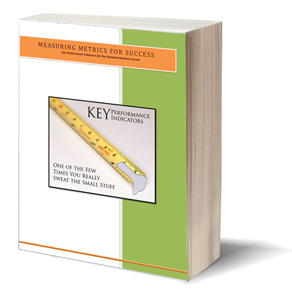 It’s about copywriting and keyword research, building keyword density and attracting links. It’s about getting your content indexed and increasing its rank. There is no doubt that this is a valid approach to getting a blog seen, even a personal blog, but it isn’t everything. Writing good content is not enough. You need to put yourself out there – commenting on other blogs and using social media – the same way you need to in real life if you want to make friends. But this post isn’t about how people will find your personal blog: It’s about why people will return. 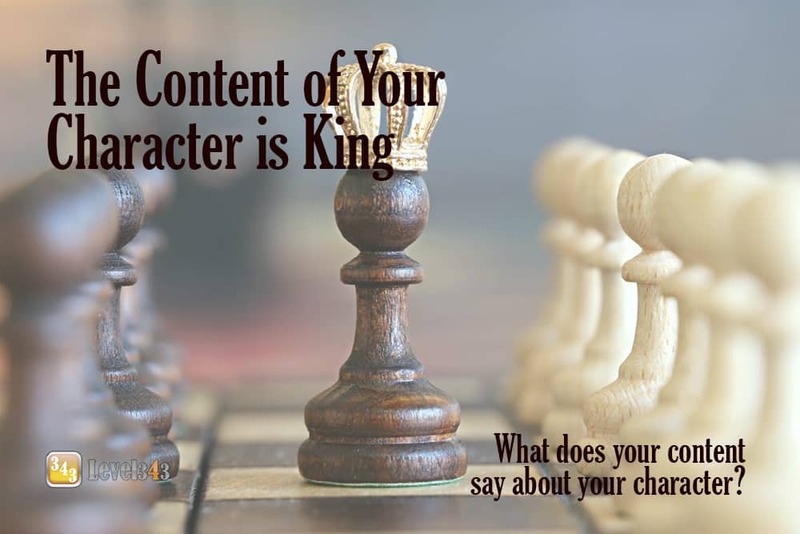 The content of your character is king. challenging, it is their personality which will draw you in. Just as it is personality that repels. While not everybody is going to like you and your blog, there is one thing almost guaranteed to turn people off. Fakeness. Whether you try to reveal the fullness of your personality in your blog or explore just an aspect, if you aren’t genuine it isn’t going to work. People can sniff out a poser a mile away and they don’t like them. If you want to appeal to the broadest audience possible, if you want to satisfy your readers, and if you want comments and connections and community, Shakespeare’s version is better than mine. Even if it isn’t as search engine friendly. To thine own self be true. Perhaps that seems schmaltzy and idealistic but I really do think it’s one of the keys to creating a successful blog, however you define that. And not just for personal bloggers. My name is David Lieberman. I am a blogger and also have my own site Bestforacar. I am a graduate of Psychology from the Columbia University in the City of New York, where I edited the literary journal.